Get your Healthcare financially under control!! 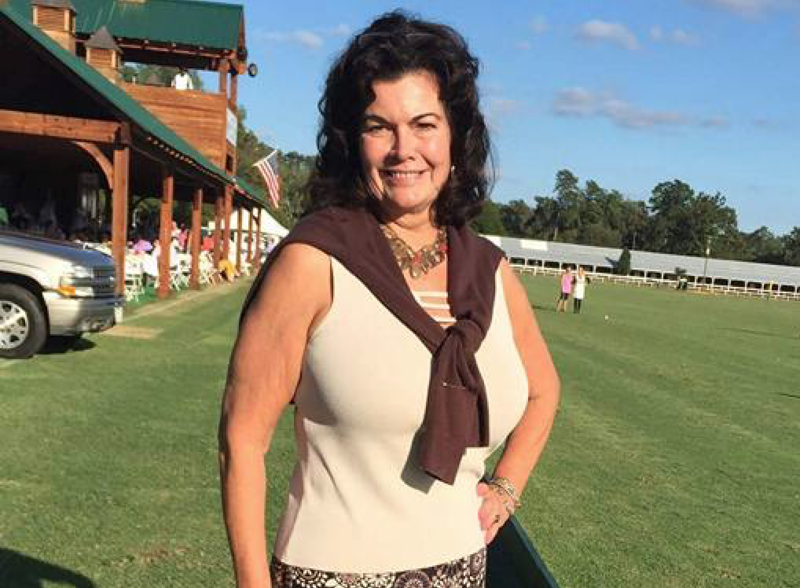 Lydia delRossi, Manager of Aiken Health Insurance Company since 2002. a full service Brokerage source joins eHealth Radio and the Healthcare, and Health News Channels. What exactly is Non Obamacare Health Insurance and how does it differ from the plans offered on the Exchange? What made you focus on specializing in this type of coverage vs just going with the flow and enrolling people in Obamacare as most Health Insurance Brokers do? Can you give me an example of how these type plans would benefit a consumer if they had a hospital stay - or needed expensive nuclear testing like a CAT scan? What other resources can your company offer consumers so they can be more engaged in their own care and the health insurance process and save money? Since 2002 Lydia delRossi of Aiken, SC has owned and manged Aiken Health Insurance - a full service Brokerage source for Nationwide Coverage - Private Carrier - Non-Obamacare PPO "Alternative Health Insurance Strategies". She has used her sales and marketing experience over the past 14 years to developed a source for consumers to understand alternative coverage options available to them as well as offering guidance and coverage options for them to consider for the more traditional Medicare Supp - Accident- Illness - Life Insurance and Disability plans available on the market. Aiken Health ONLY offers full nationwide accepted PPO plans. She has successfully driven the growth and development of several start- up companies which have launched innovative new products into the marketplace. A staunch supporter and active member of the nationally acclaimed Toastmasters she is a frequent speaker at the Business School division of the University of South Carolina on marketing and business strategies and has had used her leadership abilities to define tools and resources for consumers to use which will significantly drop their out of pocket expense and help them find the best possible medical care - regardless of what type of Health Coverage they have - or even if they have no coverage at all. The goal Lydia delRossi and Aiken Health are attaining is to give consumers the resources, tools and knowledge to help empower themselves in a rapidly changing Health Insurance and Health Care World.